Marvel Studios has been working on getting a Black Widow movie together for some time, and now a big stride in that process has been completed. Australian filmmaker Cate Shortland (best known for the World War II era drama Lore), has reportedly signed on to helm the standalone movie that will feature Scarlett Johansson reprising her role as Natasha Romanoff. 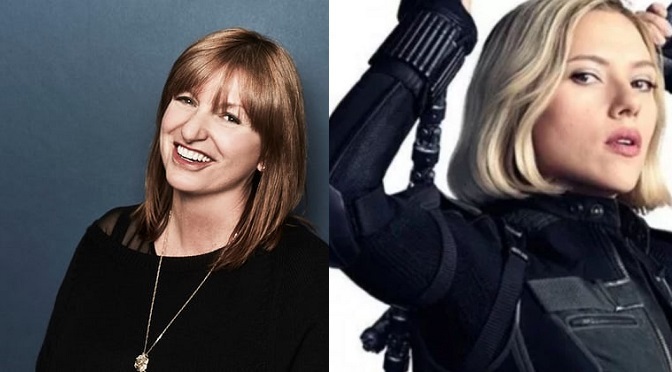 The search for a director for the Black Widow film had gone on for over 6 months, with Marvel Studios meeting with over 70 directors before landing on Shortland as the ideal person to steer the production. Reportedly, the studio had always wanted a female filmmaker to lead the picture, even though that search stalled for a while, resulting in Marvel looking at male filmmakers temporarily. Then, in June of this year, the search for the perfect director came down to Maggie Betts (Novitiate), Amma Asante (Belle), Kimberly Peirce (Boys Don’t Cry), Mélanie Laurent (Galveston) and Cate Shortland herself. The Black Widow movie will reportedly be helped along by other women with some notoriety in the film industry. The most recent draft of the film’s script has been penned by Jac Schaeffer, who also wrote the all-female-led remake of Dirty Rotten Scoundrels (yes, really), which has been renamed The Hustle after changing from the politically-referencing Nasty Women. After facing quite a bit of criticism over the last decade for their lack of representation, the studio execs over at Marvel may just be realizing that showcasing the badass heroes in the Marvel Universe who aren’t white, cisgender, and heterosexual males is going to be key to getting butts in seats.The success of films like Wonder Woman, and Black Panther showed this off in a big way, and with luck, we as moviegoers will get a lot more of this in films to come. Still, Scarlett Johansson reportedly pushed for Shortland (who is currently not represented by any agency) to direct the film, as the actress admired the way Shortland had handled the female-led Lore. The WW II-set film showcased Shortland’s talent for looking at female characters, who aren’t simply two dimensional. That being the case, we could see a more cerebral MCU film in Black Widow. Not much else is known about the Black Widow film, save that it is set before the events of 2012’s The Avengers. The film will be Marvel’s second female-led film in the MCU (after next year’s Captain Marvel). Only time will tell when and how much information is revealed about the story, cast, and release date. Additionally, the revelations about this film also raise a couple of questions: Can Black Widow meet or surpass the smash hit that was Wonder Woman, and will Johannson’s involvement with Rub and Tug hinder the success of this film? It seems only time will tell about any of this. Let us know what you think about this revelation for the Black Widow movie, dear readers. 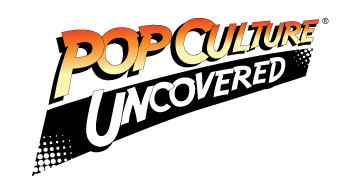 Leave us a comment down below with your thoughts, and stay tuned to PCU for more information about this and other MCU films! It has been reported by Variety that Scarlett Johansson has withdrawn from the Rub & Tug movie.